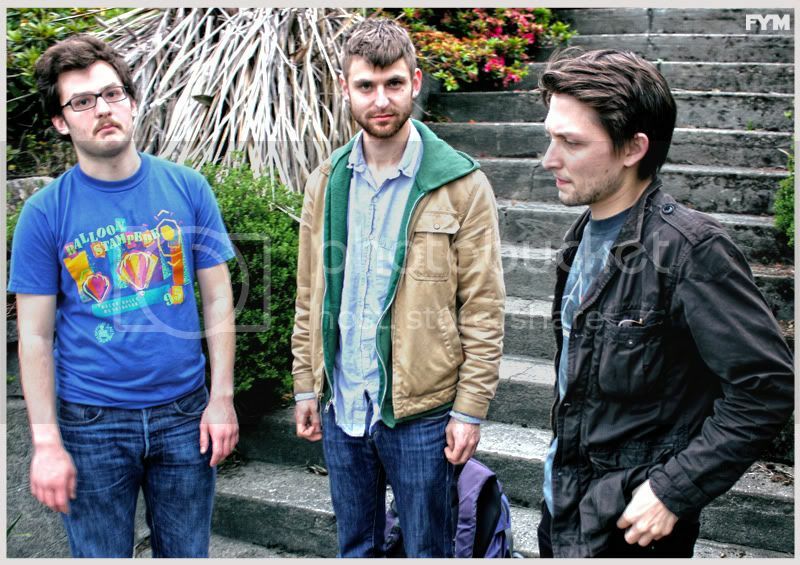 for Young Moderns: FYM BUZZ: CONVERSATIONS WITH DUDE YORK- SEATTLE'S NEXT GREAT SONIC HOPE! FYM BUZZ: CONVERSATIONS WITH DUDE YORK- SEATTLE'S NEXT GREAT SONIC HOPE! The Seattle music scene is a strange one. It's a fractured community consistently being overshadowed by labels, bands, and landmarks of the past. This city has been commodified and combed clean, time and time again, of any creative spirit that isn't willing to play the game, and crossover into the dark side of the empire. There are a LOT of 30-40 something musicians in this city not willing to let go of the 90's, their beer bellies, and drug habits, so they sit in sonic limbo- haunting dirty studios, playing heavy dark music, reminiscing over names and places that no longer exist. 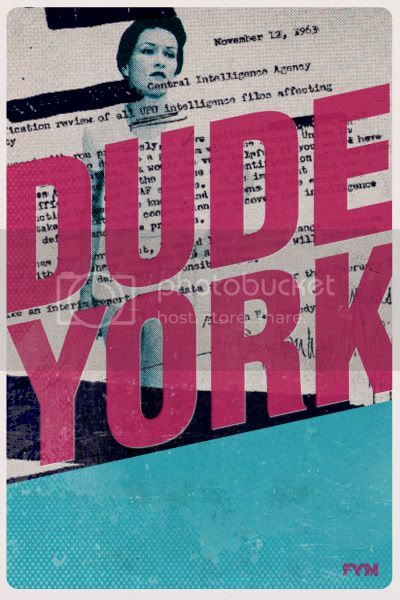 And then there is Dude York, Seattle's next great sonic hope. Dude York is a band full of pure creative intrigue. Dispatching loose spontaneous passion, by way of their refreshing batch of sonic escapades, on their latest release Gangs of Dude York. If you haven't heard the new album yet click HERE to download it for free. See for yourself why FYM's Art Director has been going H.A.M. about this band over the past couple of weeks, when they play live this Tuesday June 14th, at the Comet Tavern in the Capitol Hill neighborhood of Seattle Washington. Hanging on the Ave in Seattle's U-District, FYM sat down with the members of Dude York Thursday night, to try and discover who these guys were, and why they are so good. The long story short- Dude York is a group of friends who met in college, started a band, recorded a brilliant record in 3 weeks, already have enough material for another new record, who want to play live as much as possible, they believe in the elimination of genre and labels in music, a group who exudes joy and charming magnetism in person, and will win you over with their infectious new record Gangs of Dude York. Editors Note: The following is a written transmission of the conversation FYM's J Thomas Codling, and the members of Dude York had Thursday evening. Click HERE to read the interview in its entirety Cheers, FYM.